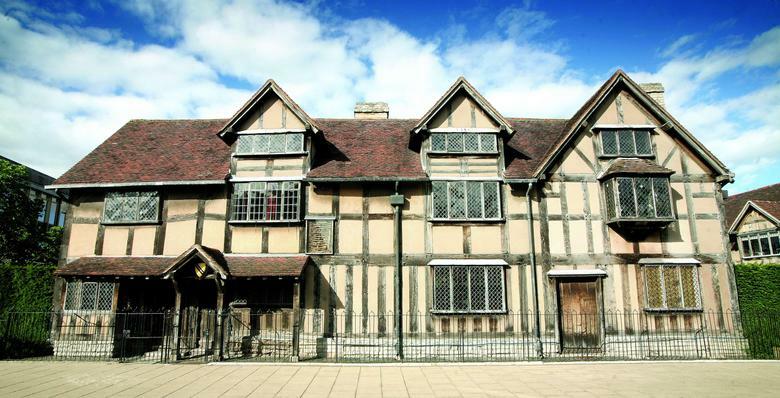 Later this Spring, Year 4 pupils will have the opportunity to take over the Shakespeare Birthplace Trust for the day. They will be given special garb appropriate to the theme which they must wear with pride, then they will take positions in different parts of the building. These will include front of house, tour guiding and working in the gift shop. Because they will be working very hard, other classes at The Willows will get to visit the museum free during that day. We are really thrilled about this opportunity, which fits in beautifully with our statement that 'Stratford Upon Avon is our campus!'. We are so grateful to the Shakespeare Birthplace Trust for giving our pupils this unique opportunity.